OPEN HOUSE 24/7 with our Video Walking Tours on our Historic Home Team YouTube Channel. Gary Gestson did a wonderful job in selling my parents' home of 56 years. We first had a disastrous experience with another realtor who was a family friend. We then interviewed several other agents to try to get the best outcome for the property. Gary was the only one who could see past the cosmetic and repair issues that can go along with a home built in 1893. He has a true appreciation for the uniqueness and quality of workmanship that is such an integral part of historic homes. Although the house took some time to sell, Gary's marketing skills ensured that frequent showings continued. His choice of photographer/ videographer was excellent - really made our home stand out from other listings. Throughout the whole process he was very responsive and handled any problems that came up with grace and class. Gary really did an excellent job in making a very stressful situation bearable. I would highly recommend Gary to anyone interested in selling an older home. 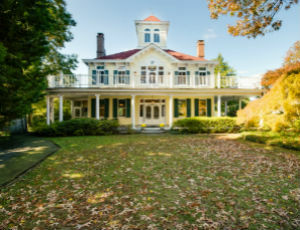 When we decided to sell our historic home, we knew we needed a realtor who could appreciate the uniqueness of the home and help us market it well because we knew that our home was not what most people are looking for. Luckily a friend knew about Gary Gestson and the Historic Home Team at Long and Foster. Gary and Natalie of the Historic Home Team truly appreciated our historic home; they helped us to stage it so that it was presented it in the best possible way; and Gary was there for us, seemingly 24-7, to help with all the details of selling a home. 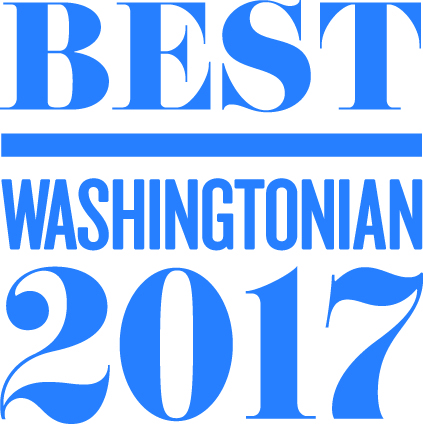 We are so grateful for all their support and highly recommend them to sell your historic home. 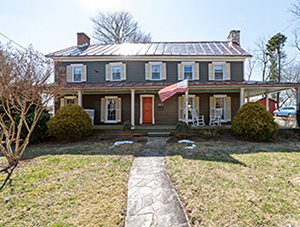 Gary Gestson was the listing agent for my 10-acre historic farm property in Damascus, MD which was recently sold. Gary was highly recommended to me by friends who had had Gary represent them in the purchase of a country property. I am very pleased that we had Gary represent me. He was very thorough, professional, and easy to work with. In the course of the sale we had a number of contract offers to work through and compare. Gary helped me weigh the pros and cons of each offer and to determine a response. 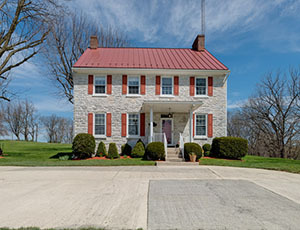 I would definitely recommend Gary to anyone who is interested in buying or selling an historic or farm property. Older homes are a niche in the housing market and require a specialist like Gary Gestson, we learned this the hard way. 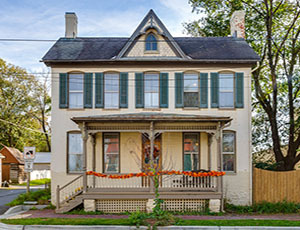 We had initially tried listing our 1780’s house through another realtor and were not very happy with the results. It wasn’t until we tried again with Gary that we got the results we were looking for. I am confident in saying that it was his marketing tools and hands on approach that brought in the right clientele and eventually got our house sold. He took what some would consider a very stressful situation, and made it very pleasant by handling all the details, answering all our questions, and keeping us informed throughout the whole process. For that we thank him and would recommend him without hesitation.